P2P payments, also known as person-to-person payments or peer-to-peer payments, has gained increased, and growing, popularity in recent years. 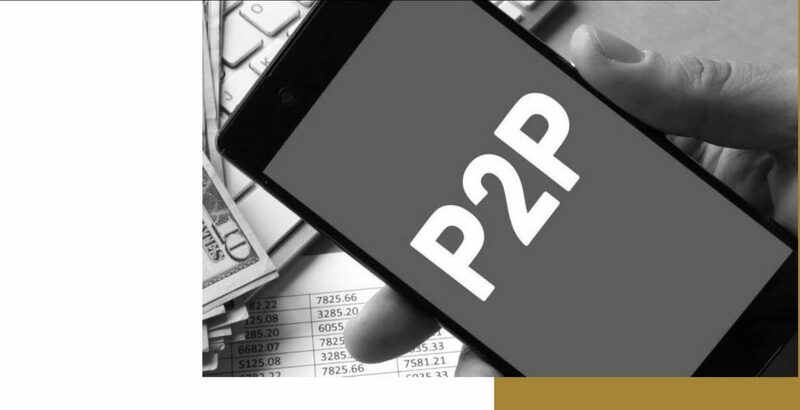 P2P payments represent an alternative channel of transferring funds from one party to another party outside historic payment channels, like checks, credit cards, or debit cards. Additionally, payments can be initiated using personal computers, smart phones, laptops, or other Internet-enabled devices. Now, smart, voice-activated systems, like Alexa and Siri are being used to initiate payments to individuals (“Alexa, repay Uncle Herman $20 for last night’s barbecue.”). Depending on the specific payment system involved in the funds transfer, payments will be accessible to the recipient within seconds, minutes, a single day, or possibly several days. However, the question arises, “How do these new P2P payment mechanisms address disputed payment transactions?” Traditional providers of payment services, like check processing banks and providers of credit and debit cards, have evolved formal processes to address disputes. However, do service providers have a different process to address disputes in a P2P world, or will traditional mechanisms suffice? As a leading provider of software solutions in the payments industry and the creator of Concourse – Disputes, we recently took a close look at what makes P2P networks unique and how they affect dispute processing. 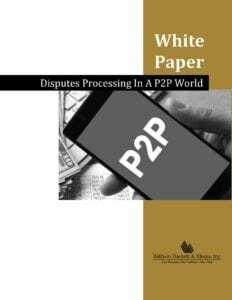 If you would like to see what we found, we invite you to download a free copy of the white paper titled Disputes Processing In A P2P World.